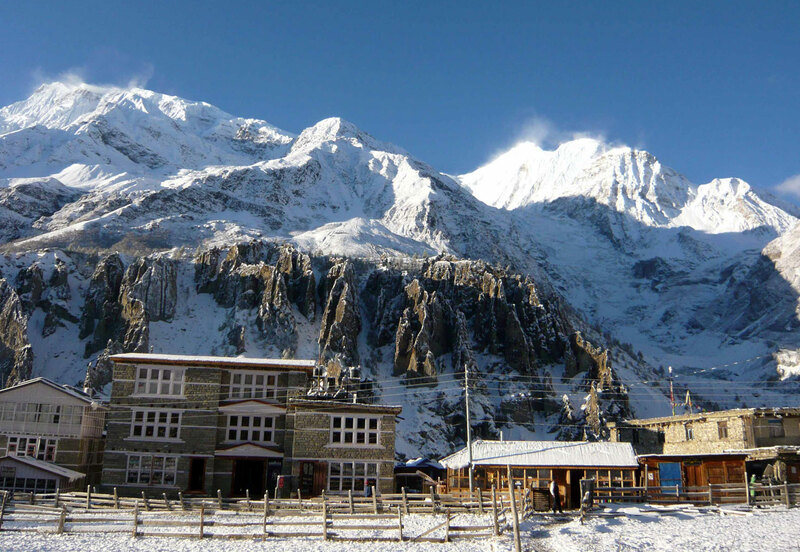 Consistently ranked as one of the top 10 treks in the world, the Annapurna Circuit is a stunning blend of rhododendron forests, isolated hamlets, and mountain villages. 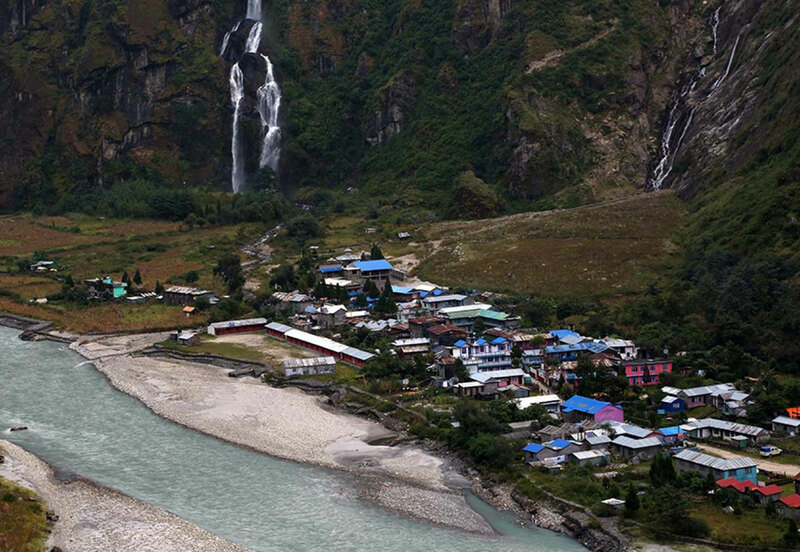 It would be hard to beat this introduction to trekking in the Annapurnas. 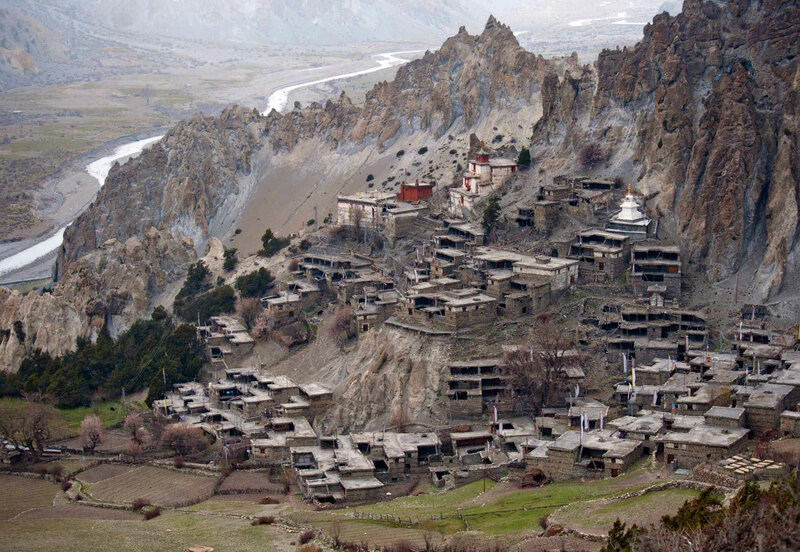 Beyond the tea-house trails we trek through traditional Hindu villages where we are assured of a warm welcome. We follow trails through oak and rhododendron forest where the sound of the bird calls fill the air, camping in serene locations that showcase dramatic views of the Annapurna Range. 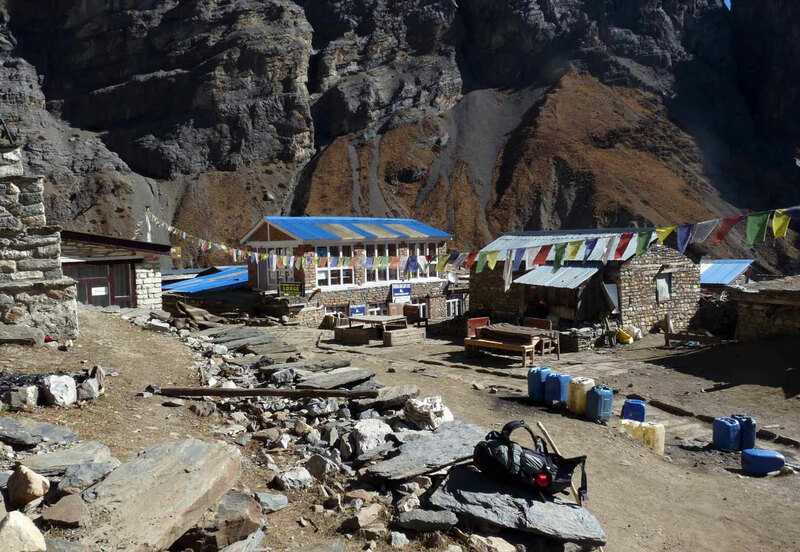 The high point is the challenging day crossing the Thorung La pass at 5,416m followed by the trek down the deep Kali Gandaki gorge located between the Dhaulagiri and Annapurna massifs. All this in the company of our magnificent crew whose friendship, sense of humour and caring nature will ensure your trek is a memorable one. 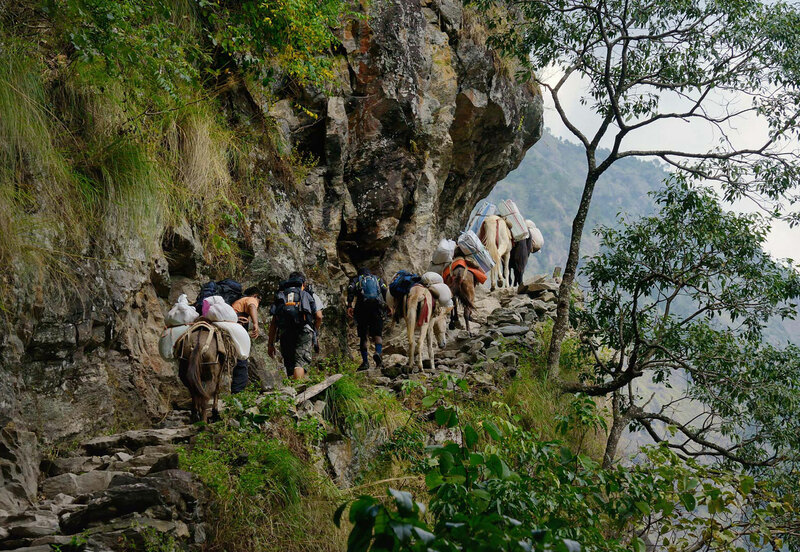 Led by expert guides and assisted by support staff throughout, you’ll be greeted by locals who offer a fascinating glimpse of traditional rural life and majestic views few rarely experience. 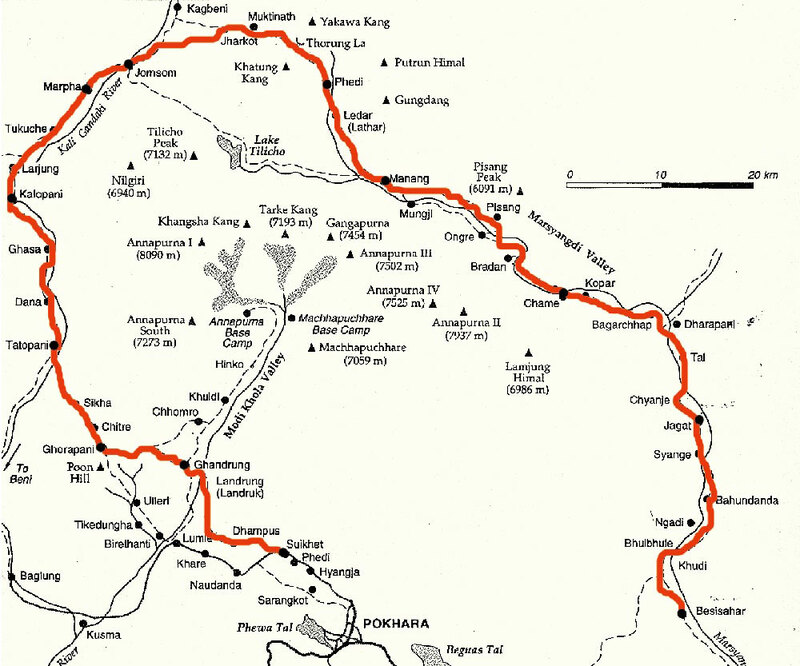 Jagat – Dharapani (1960 m) 6 hrs. 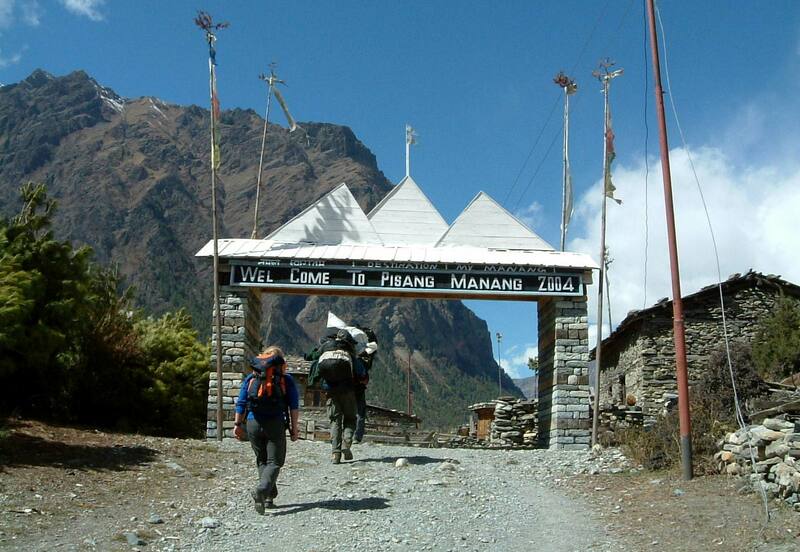 Dharapani - Chame (2700 m) 7 hrs. Chame - Pisang (3200 m) 5 hrs. Pisang - Ngawal (3660m) 4 hrs. Manang - Leder (4200 m) 5 hrs. Leder - Thorong Phedi (4840 m) 3 hrs. 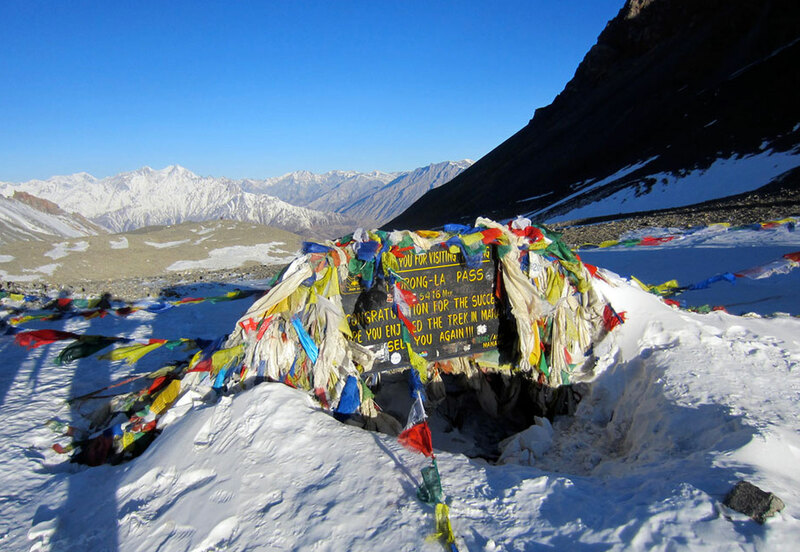 Thorong Phedi - Cross Thorong La Pass (5416 m)- Muktinath(3760 m) 8 hrs. 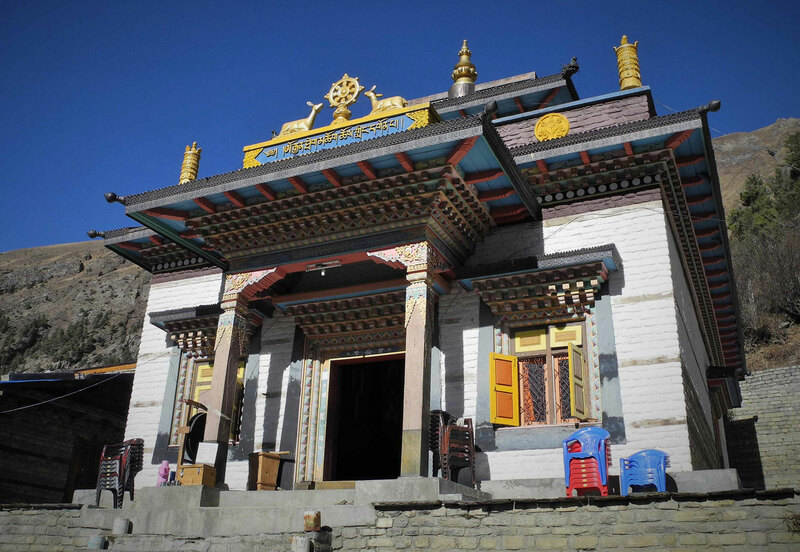 Muktinath - Jomsom (2,710 m) Via Lupra Village 6hrs. 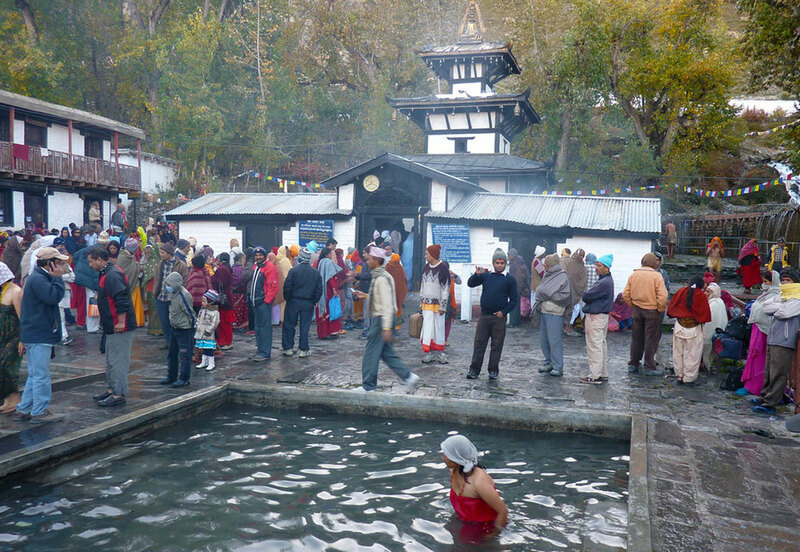 Jomsom-Pokhara, then fly to Kathmandu.